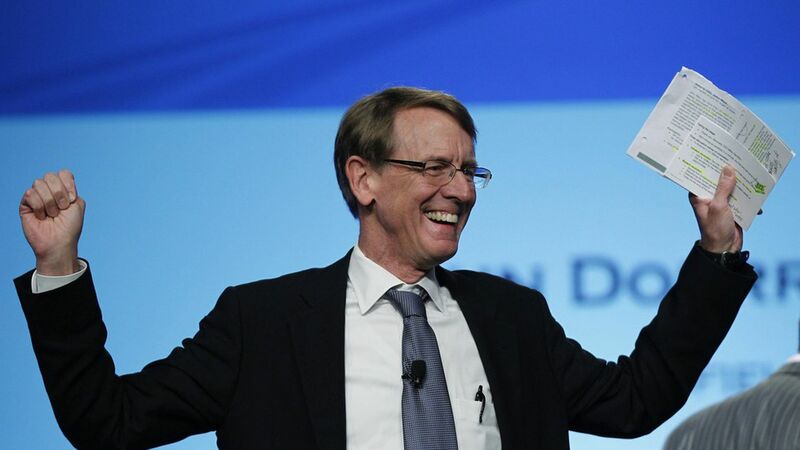 Prominent venture capitalist and Google director John Doerr is planning to attend a Monday meeting that the White House Office of American Innovation is hosting for tech leaders, Axios has learned from a source familiar with the situation. His firm, Kleiner Perkins Caufield and Byers, however, is not sending anyone to a different tech-focused meeting later in the week at The White House, despite receiving an invitation. Sit-down: Monday's meeting is being convened by an Administration team focused on updating government technology. It's expected to include top executives from firms like Apple and Amazon. That's sparked some pushback from progressive forces in Silicon Valley that have urged employees to pressure the execs not to attend. Worth noting: Doerr's politics don't align with those of the Trump Administration. He is a regular Democratic Party donor who gave to Hillary Clinton's presidential campaign, and who also served on several economic advisory councils for the Obama White House.